To celebrate the upcoming release of Mirai of the Future, a number of Hosoda's prior films will be included in a Mamoru Hosoda Film Festival, including Bokura no War Game! The festival will take place July 28th to August 24th at the Kadokawa Cinema Shinjuku. That's on the fourth floor of the Shinjuku Bunka Building. Tickets for Bokura no War Game will be 800 yen, and tickets for The Girl Who Leapt Through Time, Summer Wars, Wolf Children, and The Boy and the Beast will be 1,000 yen. Screening times will be announced soon. They also note that Mirai of the Future will not be screened as part of this event. 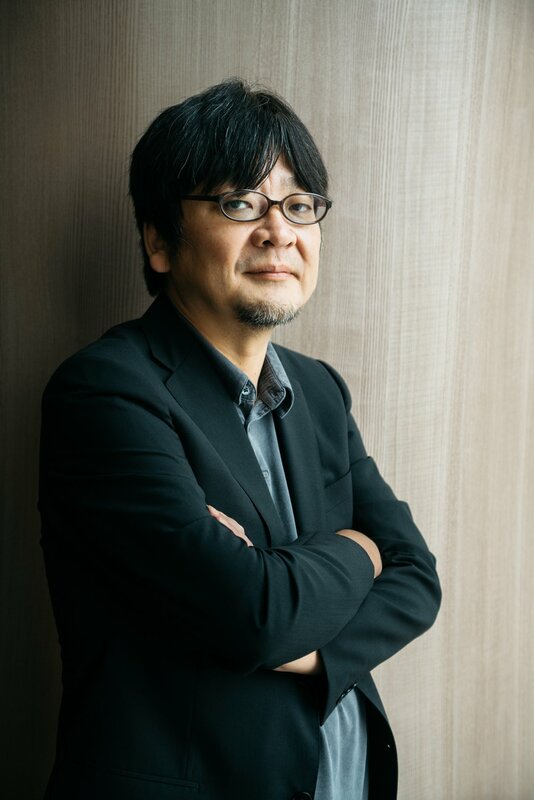 In addition, also at the Kadokawa Cinema Shinjuku (but on the 5th floor), there will be the Mamoru Hosoda Directed Film Works Gallery, featuring various exhibits relating to his works and his past. Entrance to the gallery is free. There will also be exclusive products sold at the Kadokawa Cinema Shinjuku for these events. Further details for the gallery and products will be announced soon. Thanks to Newtype for the news and garm for the translations. 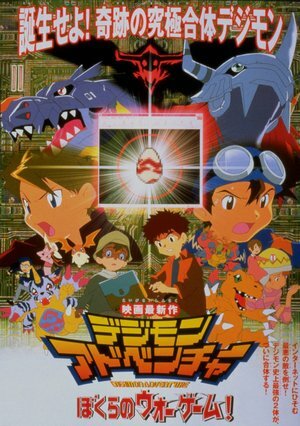 Mamoru Hosoda was recently invited to join The Academy of Motion Picture Arts and Sciences and his Digimon works will also be airing on the Toei Channel to celebrate the release of Mirai of the Future.